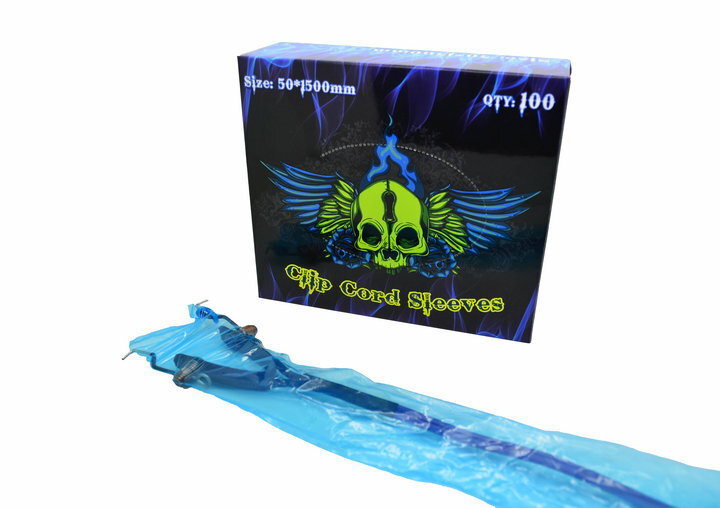 Medical supplies and prep material - JESSE JAYMES TATTOO CO. We have some of the best tattoo supplies for good prices. A Must have for all Tattoo Artist. Used mainly to hold Green Soap & Water. Mixing Ration will be: 85% Water & 15% Green Soap. 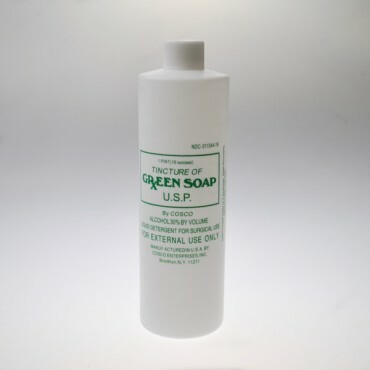 Green Soap Available Here Why use Green Soap? Medical Grade Soap allows you to clean any area of skin before doing a tattoo. During the tattoo it is the perfect solution to use to wipe away excess ink, and cleans and disinfects the skin. 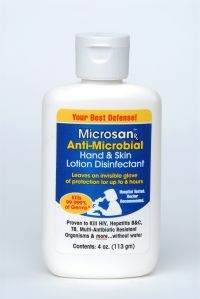 Microsan RX hand lotion kills HIV, Hep B&C, Staph and more on contact, while remaining on your hands 4-6 hours after use for a second barrier if you experience glove break during a tattoo! 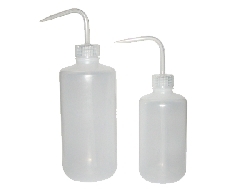 As a lotion it won't dry your hands like hand sanitizer and is safe for use under latex, nitrile and vinyl. Well worth it for added protection from the nasties! 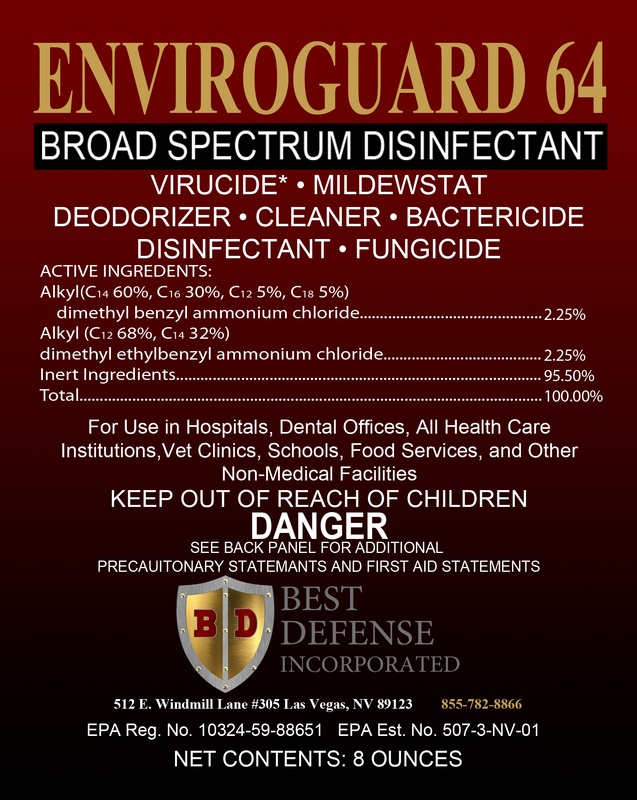 Enviroguard64 is a one-step, 2 ounce per gallon concentrate. It is a broad spectrum hospital grade disinfectant, deodorizer, residual laundry additive and high potency hard surface disinfectant with EPA approved efficacy claims for over 114 organisms. It is also USDA approved. ENVIROGUARD64 is approved as carpet sanitizer against odor producing bacteria and also as a laundry additive with residual activity. ENVIROGUARD64 helps meet all OSHA and Federal regulations for bloodborne pathogens and will kill the HIV (AIDS), HBV (Hepatitis B) and HCV (Hepatitis C) viruses with the appropriate contact time. 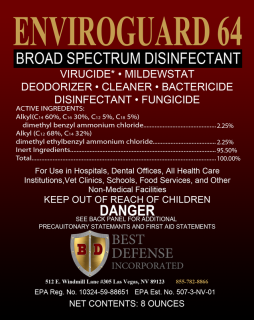 ENVIROGUARD64 is active in the presence of 5% serum and 400 PPM hard water.